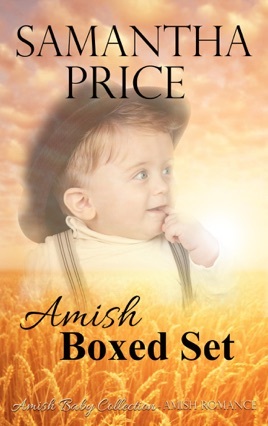 Save with this great value Amish Boxed Set, which includes the six books in the Amish Baby Collection series. 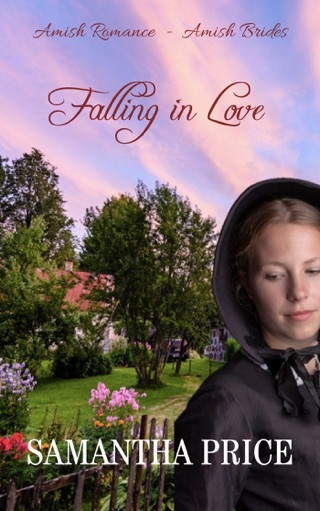 What would be worse than being a widow, expecting a baby and trying to run her farm alone? 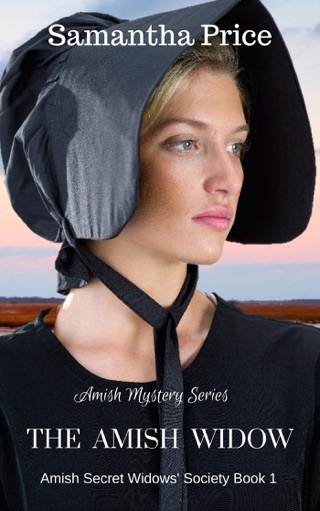 Amish woman, Libby Wagler, was soon to find out. 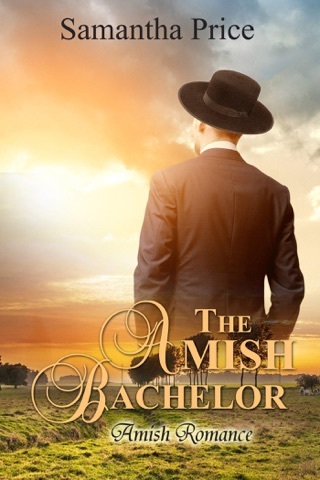 Libby wished for nothing more than her brother's return from rumspringa. Brock Harding won half a farm in a poker game. 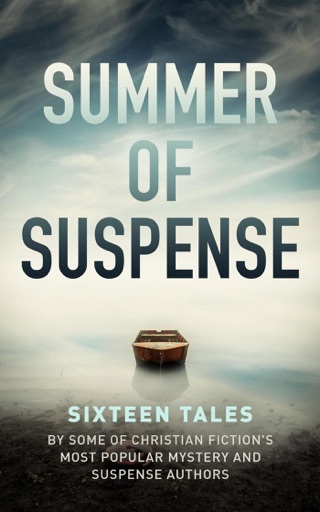 What will he do when he visits the farm to be faced with an angry Amish woman?